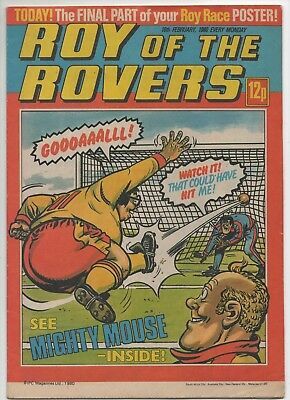 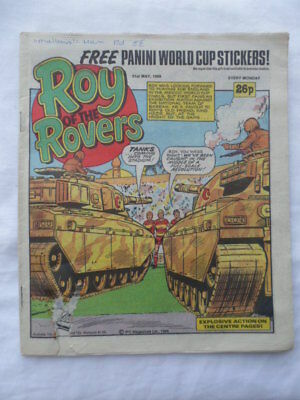 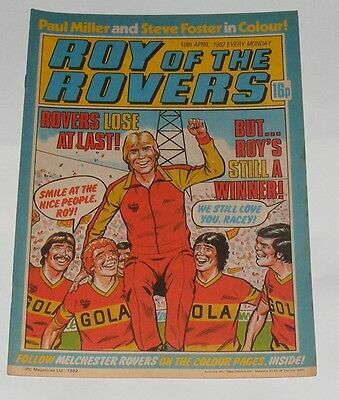 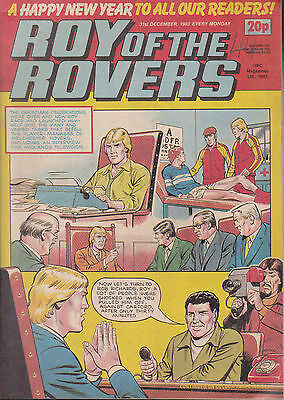 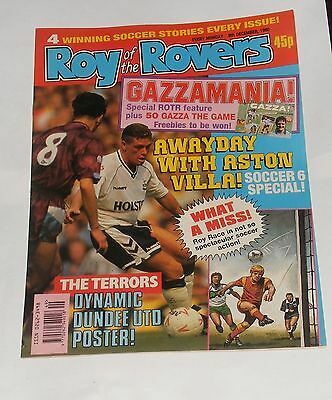 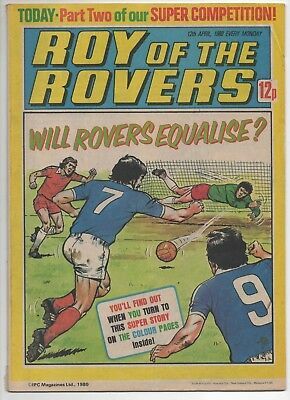 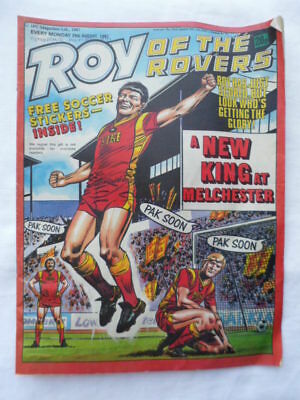 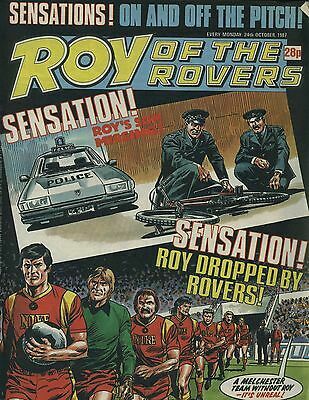 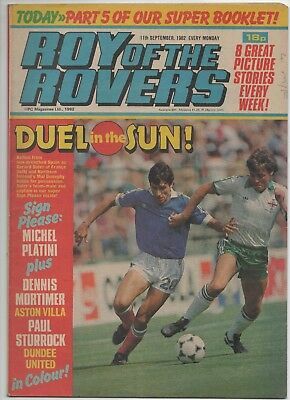 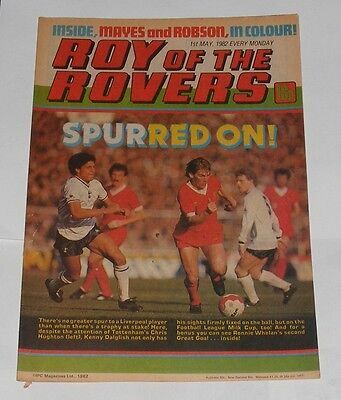 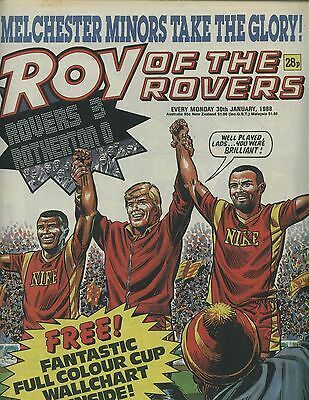 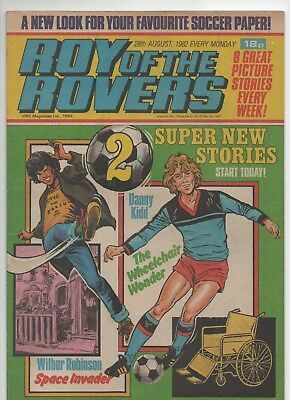 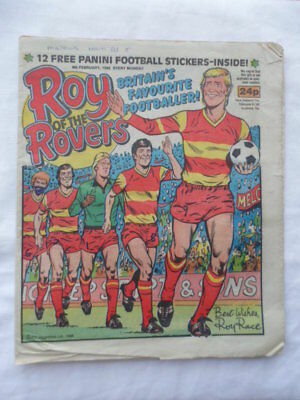 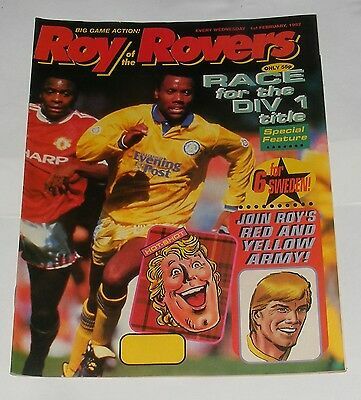 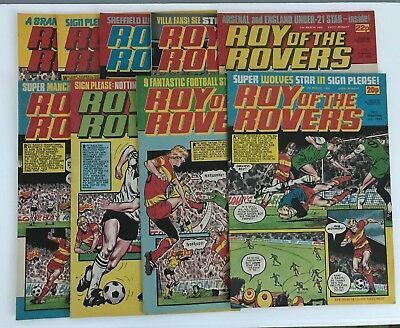 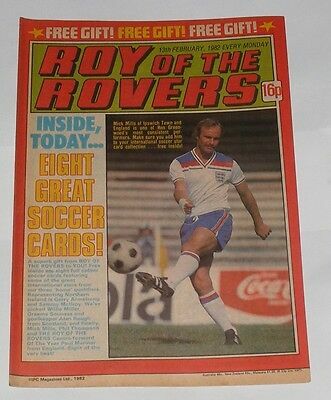 Roy Of The Rovers Comic From 13/2/1988 With The Original 8 Free Stickers!! 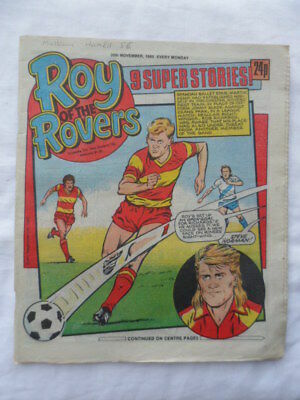 Roy of the Rovers football comic - 30 November 1985 - Birthday gift? 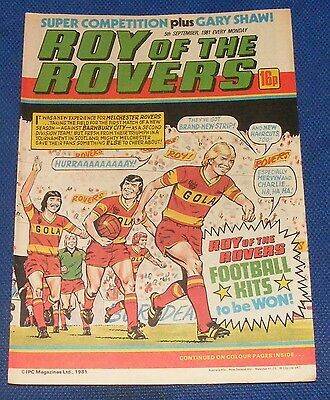 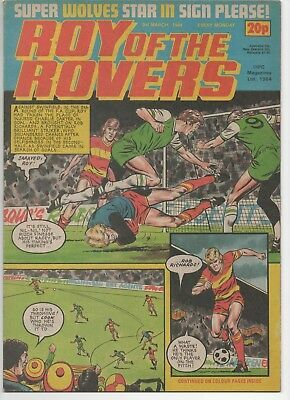 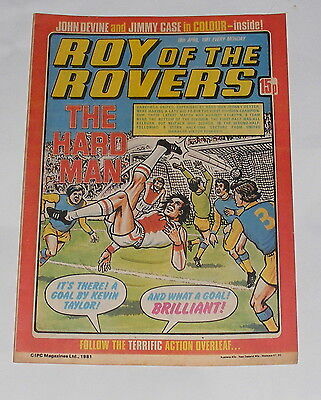 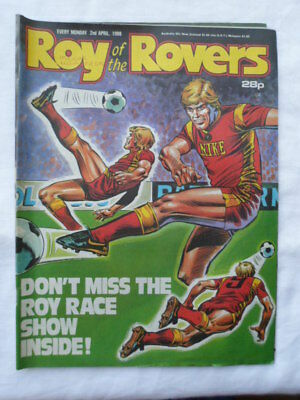 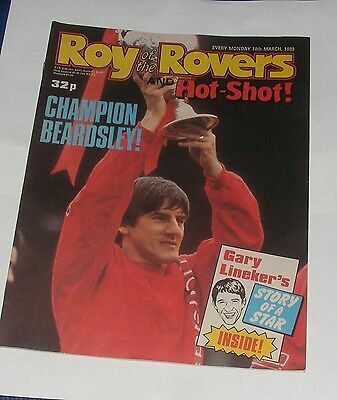 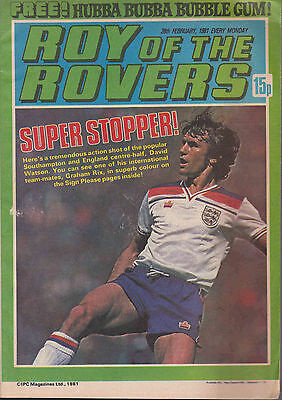 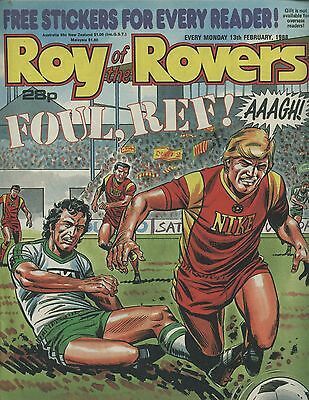 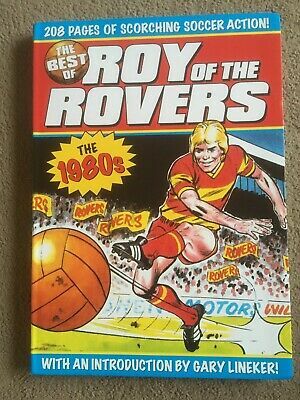 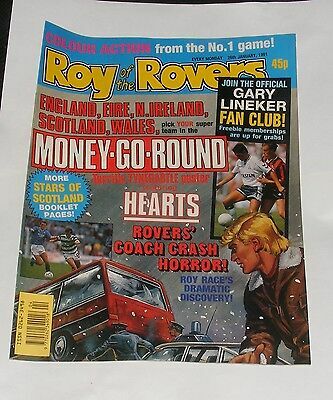 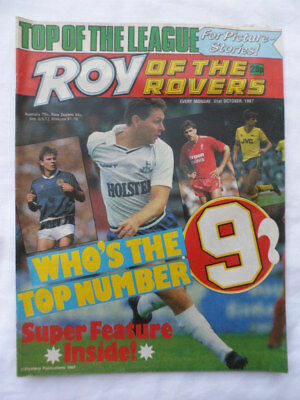 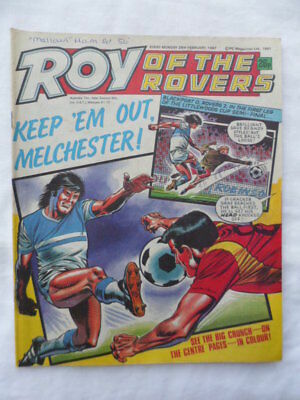 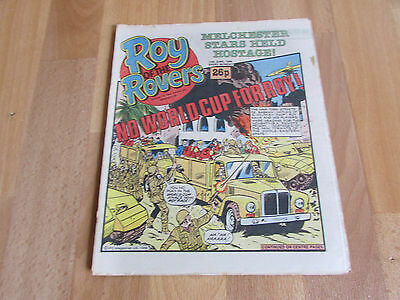 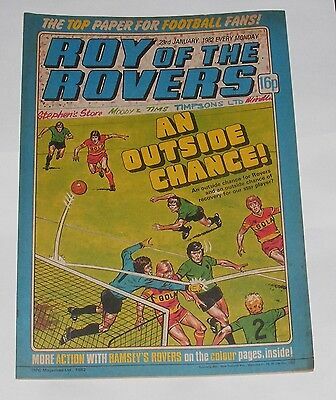 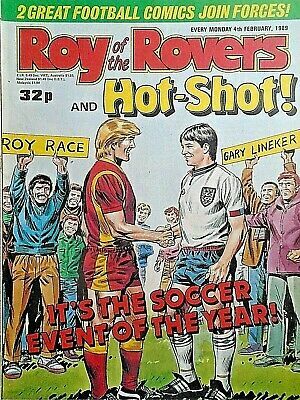 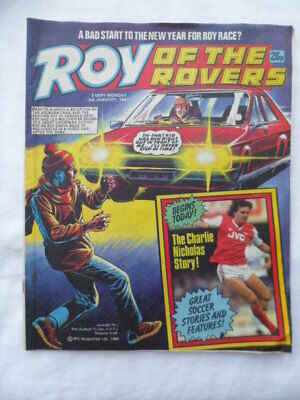 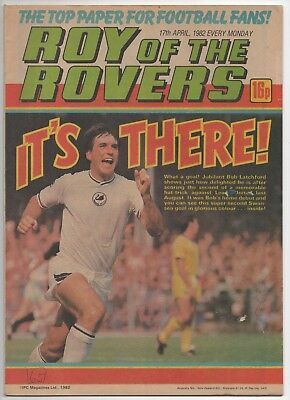 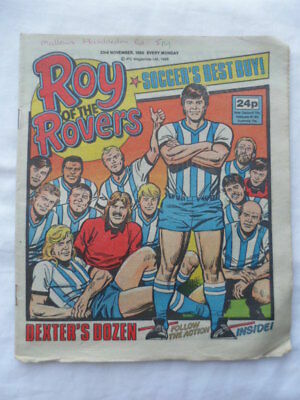 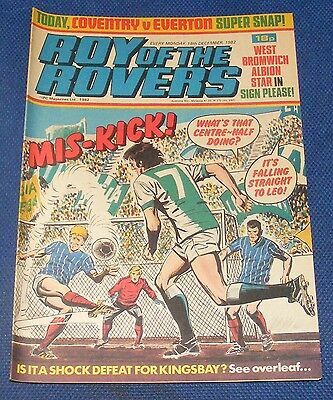 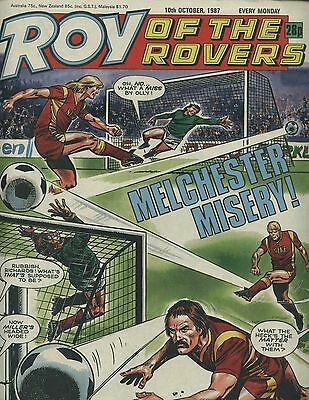 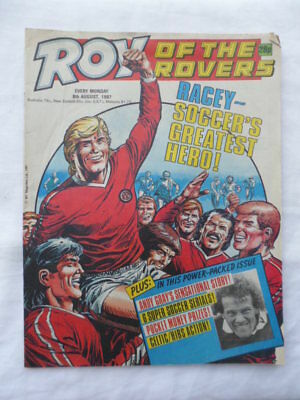 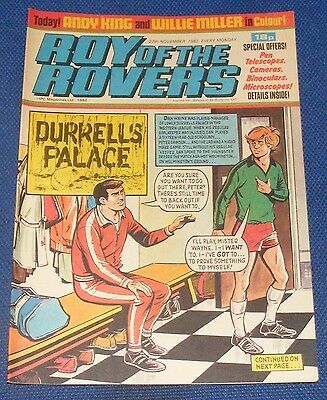 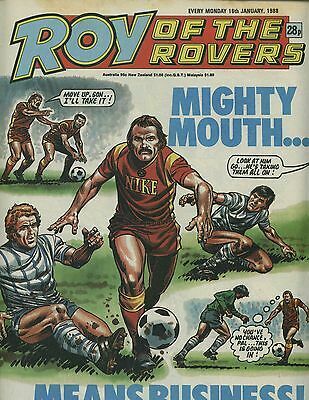 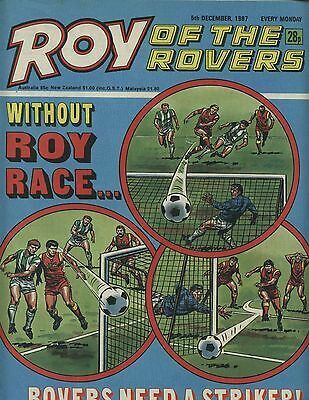 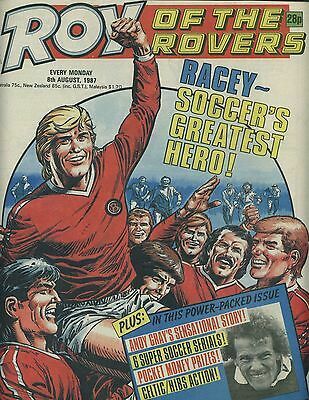 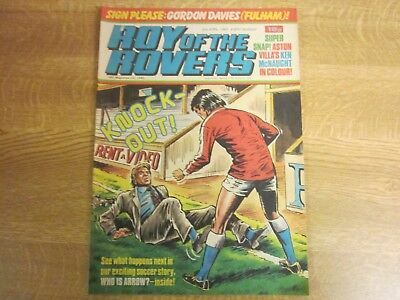 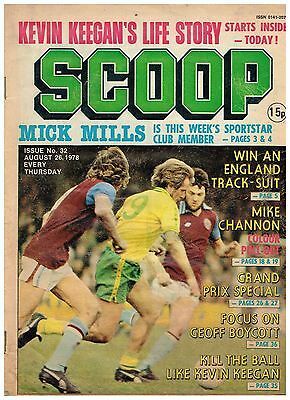 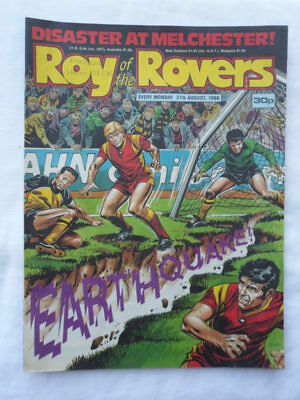 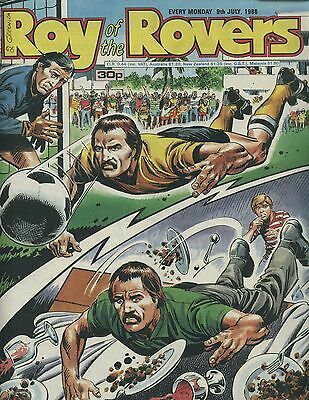 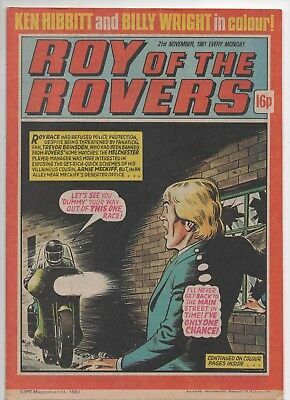 Roy of the Rovers football comic - 8 February 1986 Birthday gift? 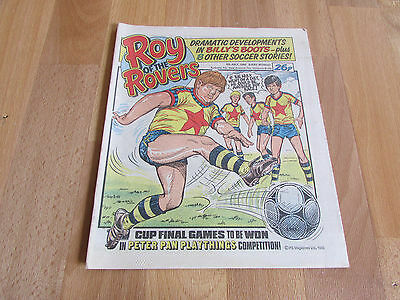 Roy of the Rovers football comic - 31 May 1986 - Birthday gift? 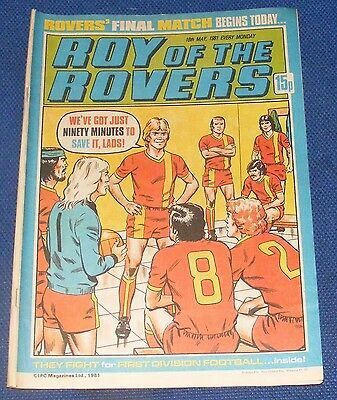 April 1983, ROY OF THE ROVERS, Gordon Davies, Richard Powell, Ken McNaught. 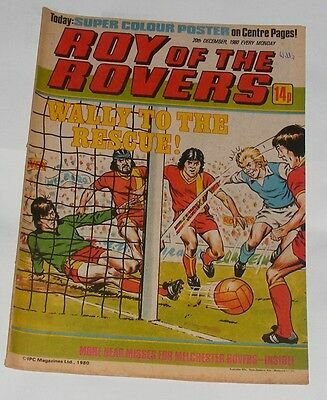 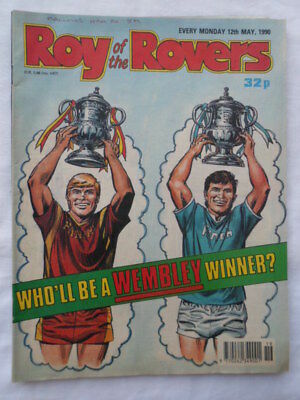 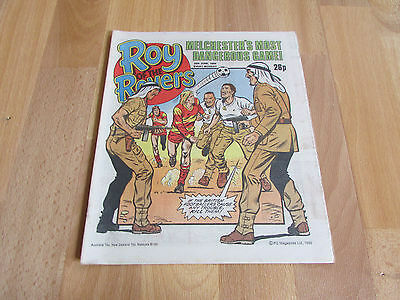 Roy of the Rovers football comic - 26 March 1988 - Birthday gift? 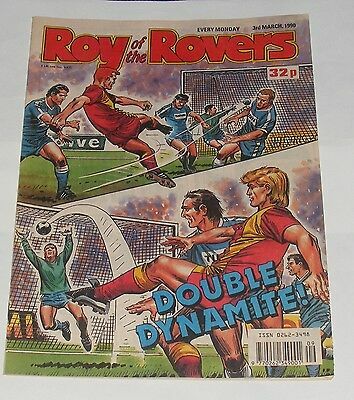 Roy of the Rovers football comic - 21 June 1986 - Birthday gift? 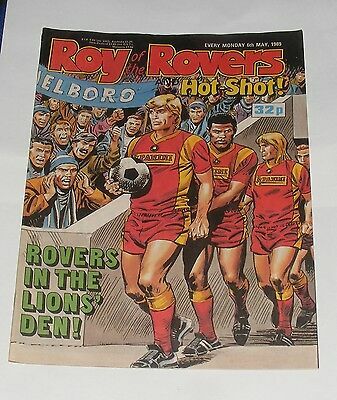 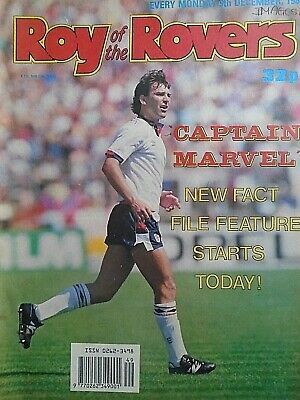 Roy of the Rovers football comic - 25 July 1987 - Birthday gift? 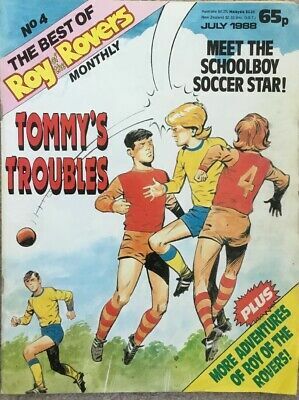 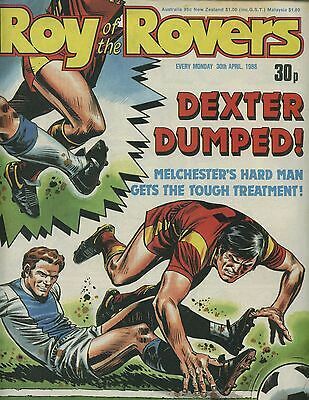 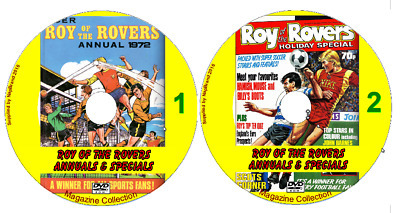 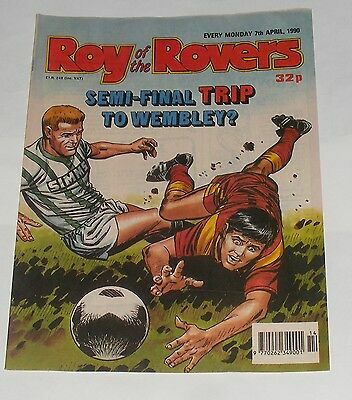 Roy of the Rovers football comic - 2 April 1988 - Birthday gift? 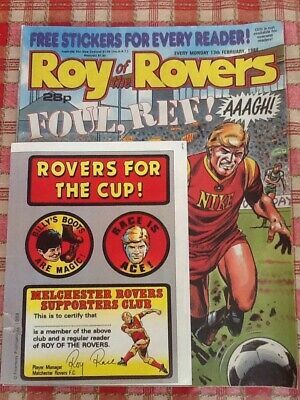 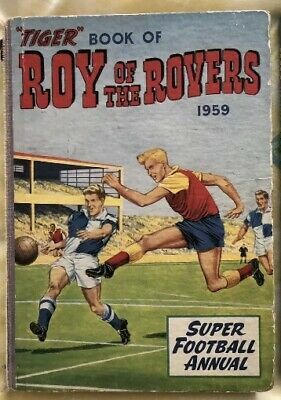 Roy of the Rovers football comic - 27 February 1988 - Birthday gift? 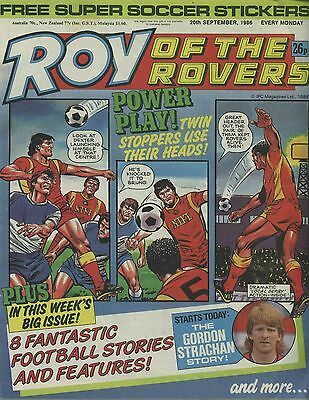 Roy of the Rovers football comic - 7 November 1987 - Birthday gift? 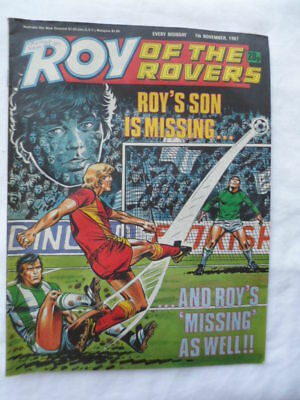 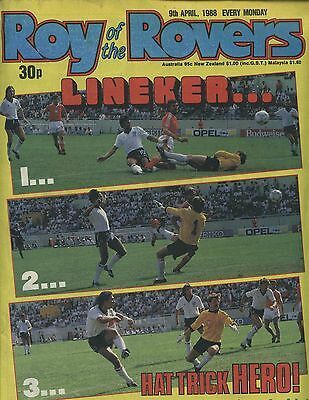 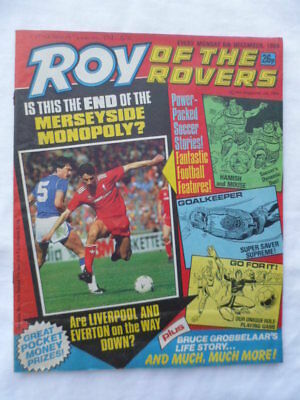 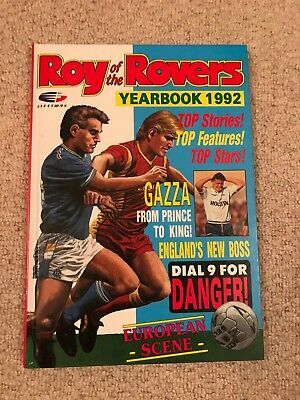 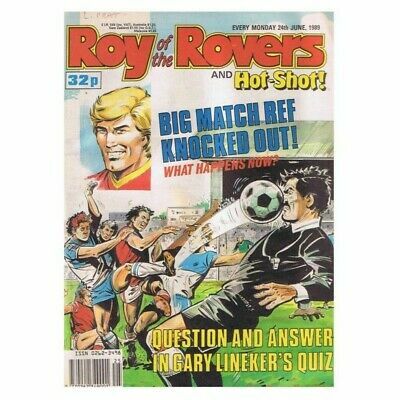 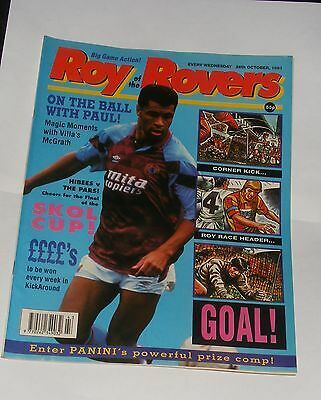 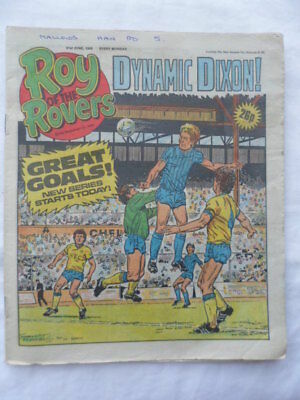 Roy of the Rovers football comic - 8 August 1987 - Birthday gift? 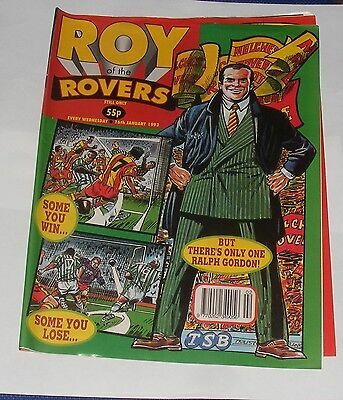 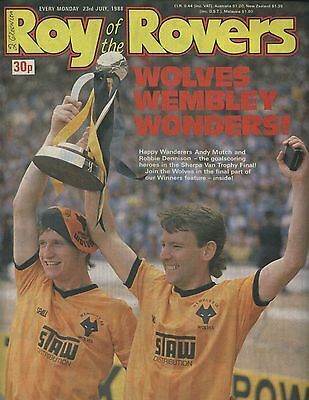 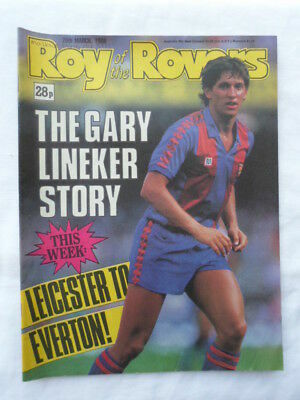 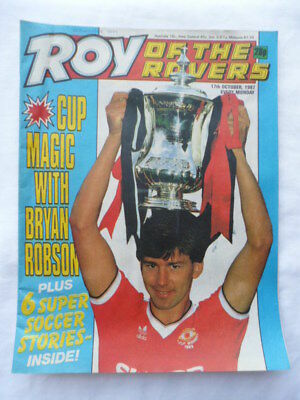 Roy of the Rovers football comic - 12 May 1990 - Birthday gift? 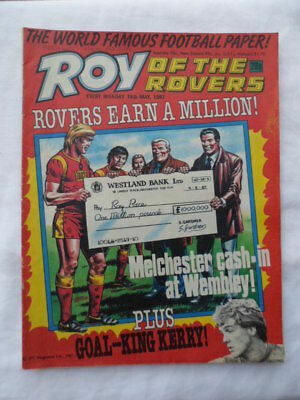 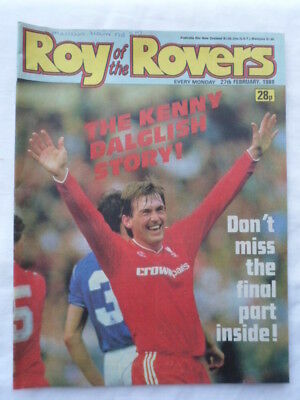 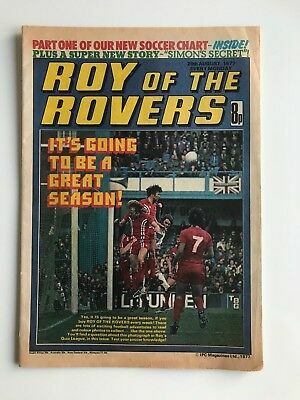 Roy of the Rovers football comic - 16 May 1987 - Birthday gift? 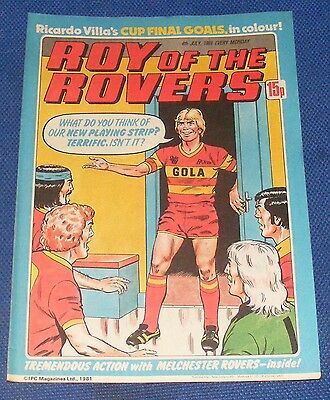 Roy of the Rovers football comic - 3 January 1987 - Birthday gift? 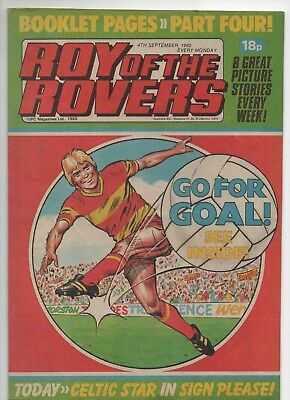 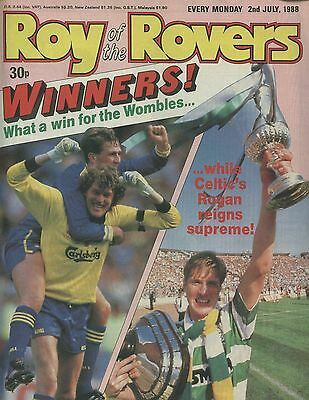 Roy of the Rovers football comic - 29 August 1987 - Birthday gift? 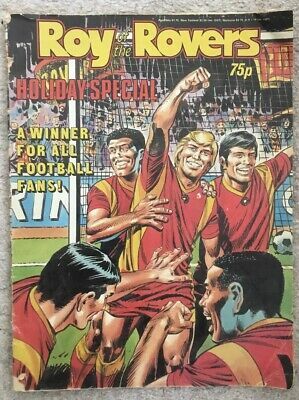 Roy of the Rovers football comic - 7 January 1989 - Birthday gift? 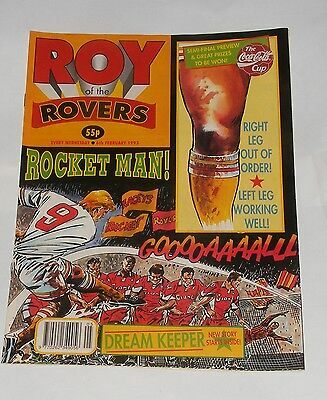 Roy of the Rovers football comic - 1 December 1990 - Birthday gift? 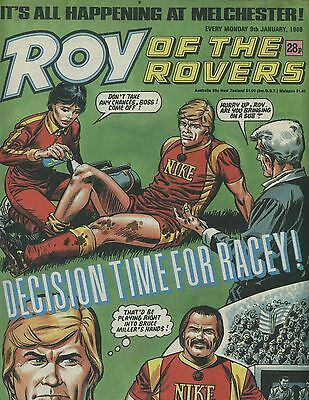 Roy of the Rovers football comic - 27 August 1988 - Birthday gift? 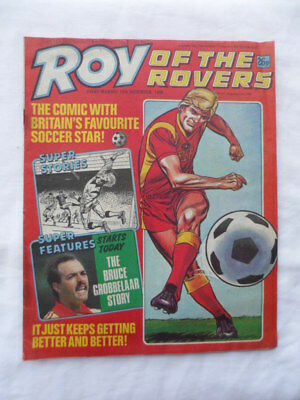 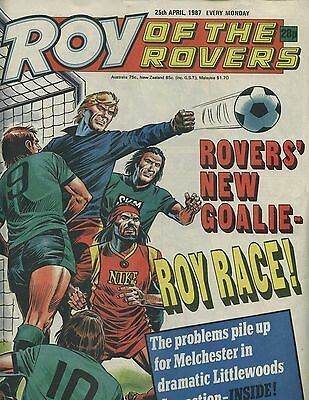 Roy of the Rovers football comic - 28 February 1987 - Birthday gift? 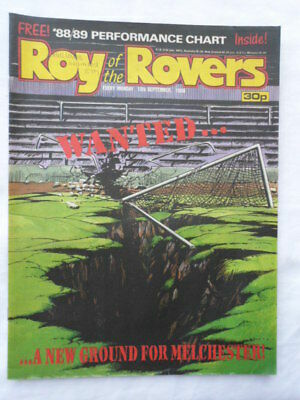 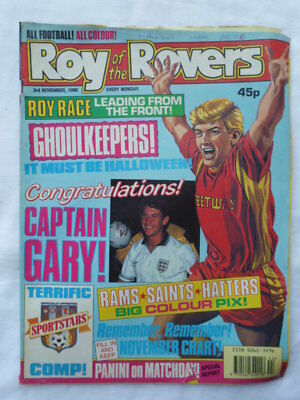 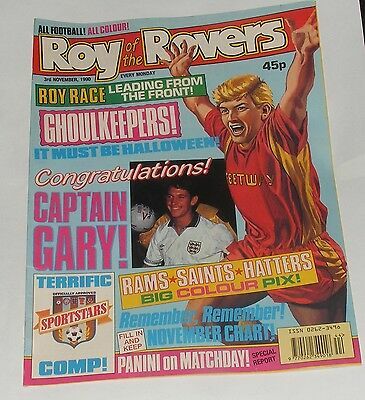 Roy of the Rovers football comic - 31 October 1987 - Birthday gift? 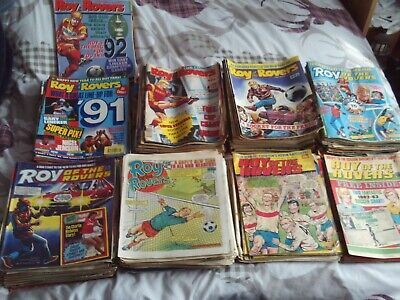 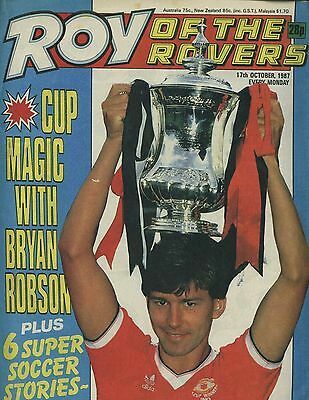 Roy of the Rovers football comic - 3 November 1990 - Birthday gift? 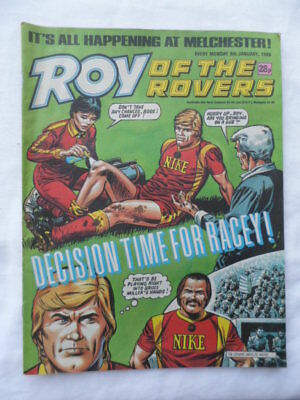 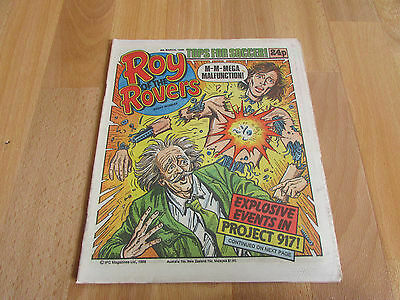 Roy of the Rovers football comic - 10 September 1988 - Birthday gift? 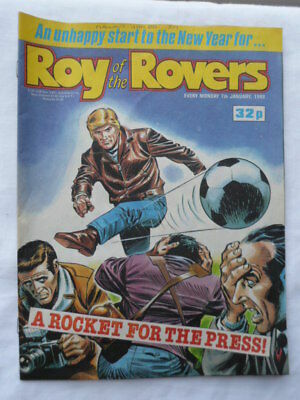 Roy of the Rovers football comic - 9 January 1988 - Birthday gift? 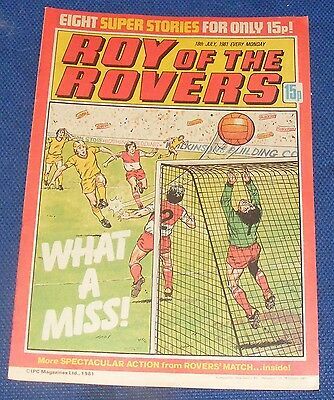 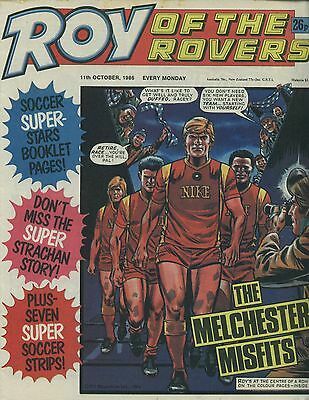 Roy of the Rovers football comic - 17 October 1987 - Birthday gift? 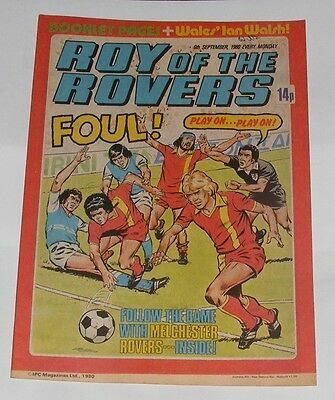 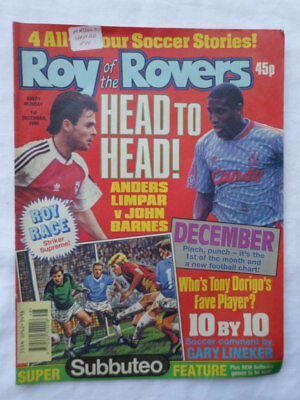 Roy of the Rovers football comic - 15 November 1986 - Birthday gift? 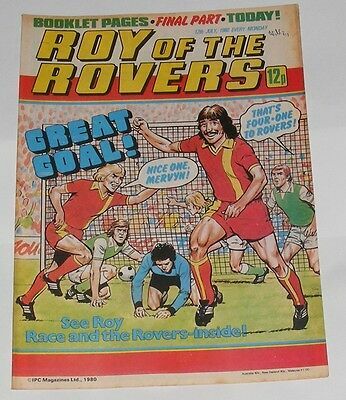 Roy of the Rovers football comic - 23 November 1985 - Birthday gift? 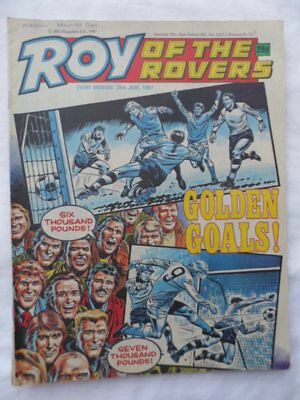 Roy of the Rovers football comic - 6th December 1986 - Birthday gift?